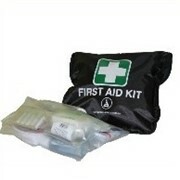 Packaged in a soft bag, this kit will easily fit under your vehicle seat. 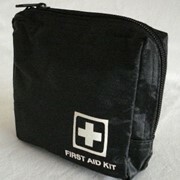 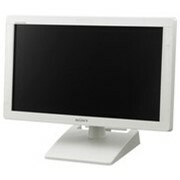 The versatile packaging means it can also be used as an over the shoulder bag. 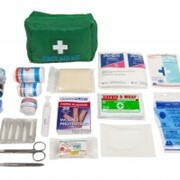 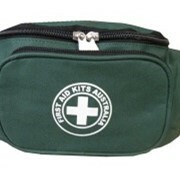 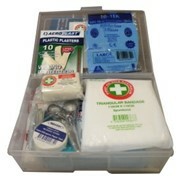 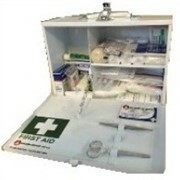 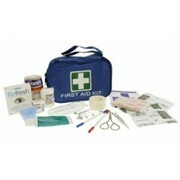 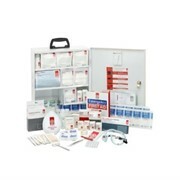 It is packaged with a wide range of material making it perfect for those interested in having extensive First Aid material on hand.